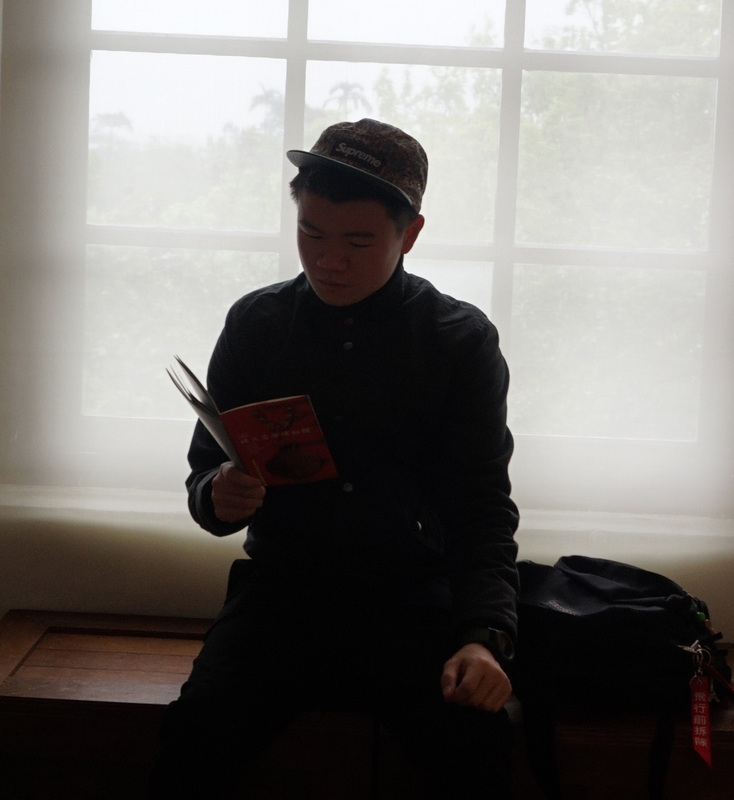 Hi, my name is Ewin Ee. 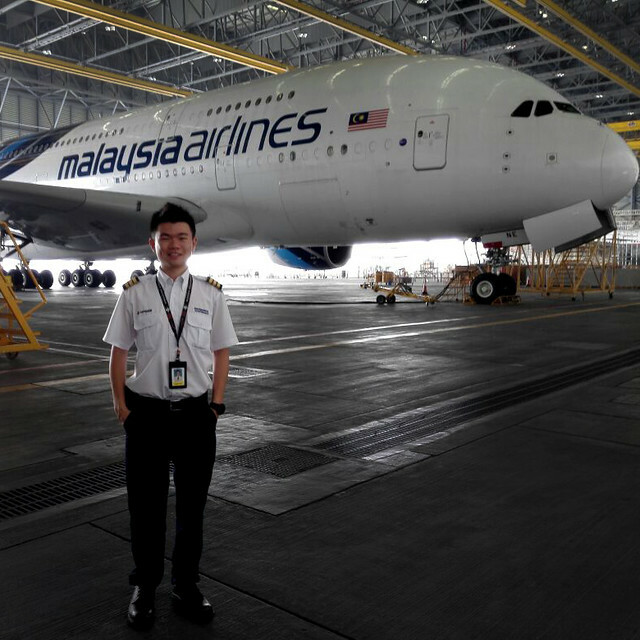 I am a Licensed Aircraft Engineer. 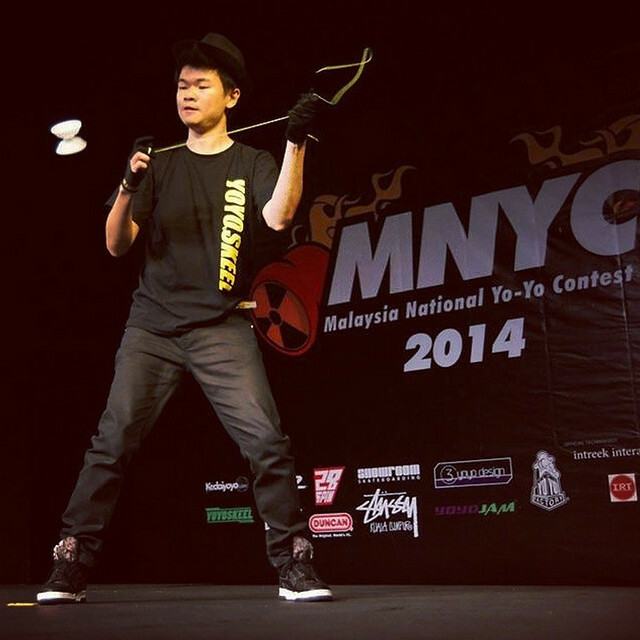 I am the current and a eight-time National Yo-Yo Champion! 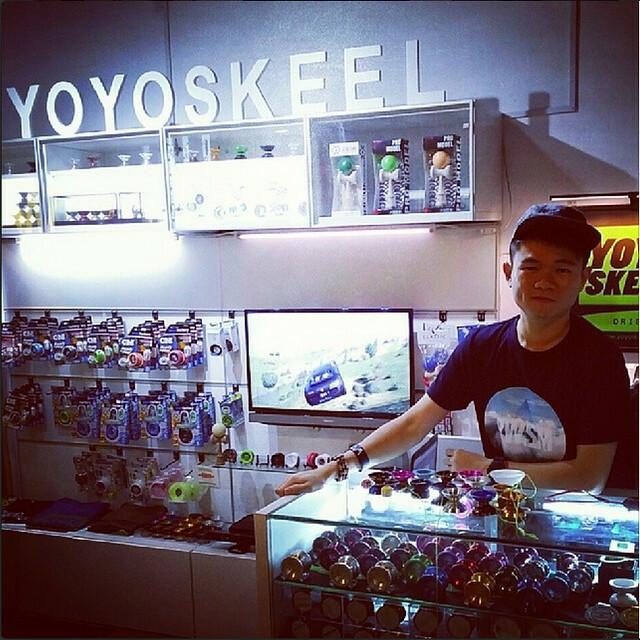 I am also the co-founder of YoYoskeel, the first professional yo-yo brand in Malaysia.